Amongst the limestone mountains, tropical rainforests, white sandy beaches, and crystal clear waterfalls, it’s easy to see how Thailand could be considered a slice of paradise. With a bevy of stunning landscapes to explore, gather up your girls and get those monokinis and sun hats packed for a getaway that’ll have you lounging poolside next to rainforests, getting massages on a secluded island, cooking with the locals, and snorkeling through coral reefs. 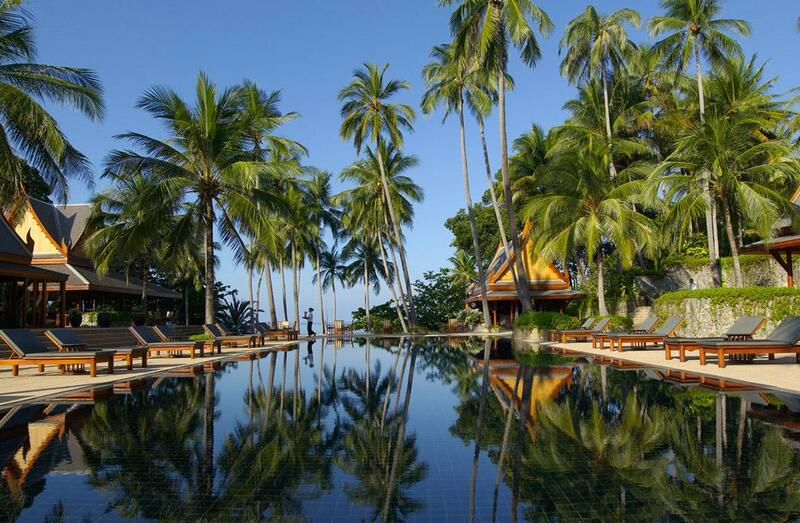 We’re checking out some of Thailand’s best spots to sleep, swim, dine, dance, and explore. 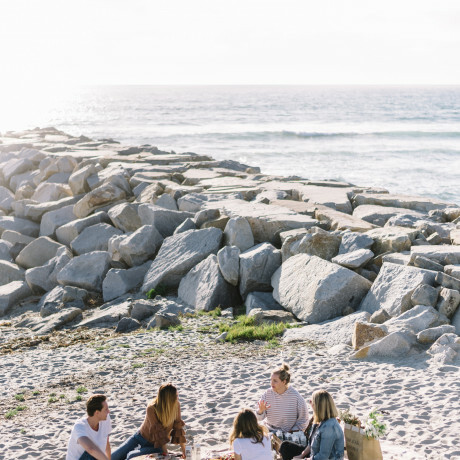 If you’re gearing up for a long weekend of rest and relaxation with your gal pals, you’ve come to the right place. 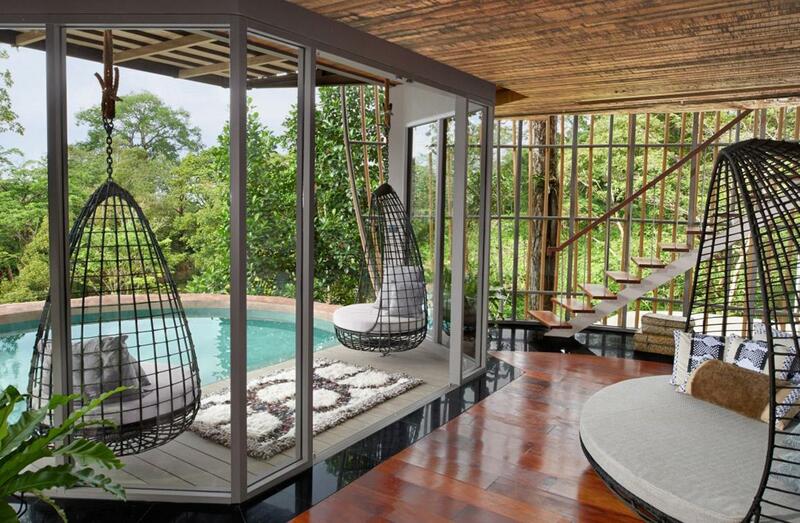 Tucked into the lush landscape, the treehouse villas with personal pools at Keemala are shaded by a canopy of rainforest and nestled in a jungle walkway. 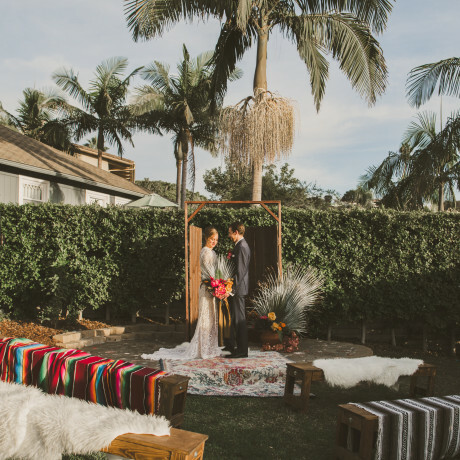 We can practically hear the on-site water buffalo calling your girl squad forth. 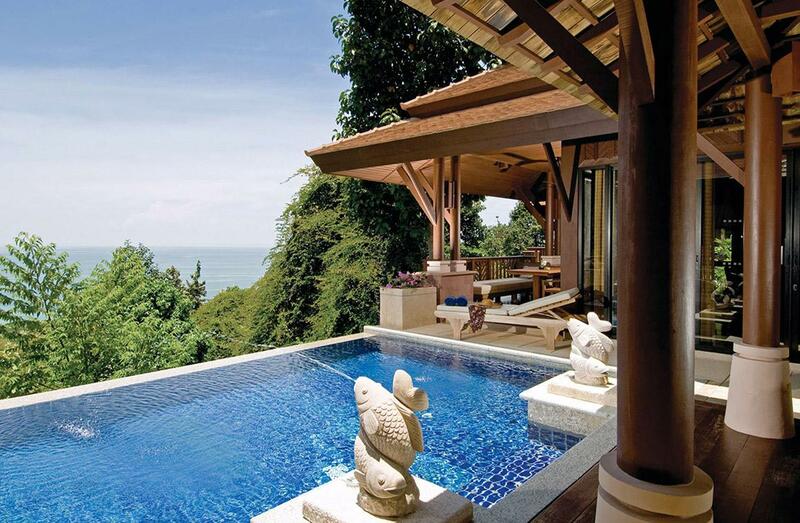 A collection of luxury villas in Thailand, this spot is a great destination if you’re rolling with all your homies. 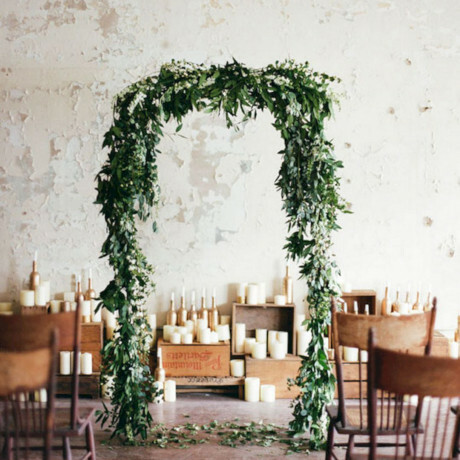 Book the Villa of the Rising Sun, the Villa of the Full Moon, Villa of a Million Stars, or the Villa of Green Palms. You basically can’t go wrong with any of those elements as options. 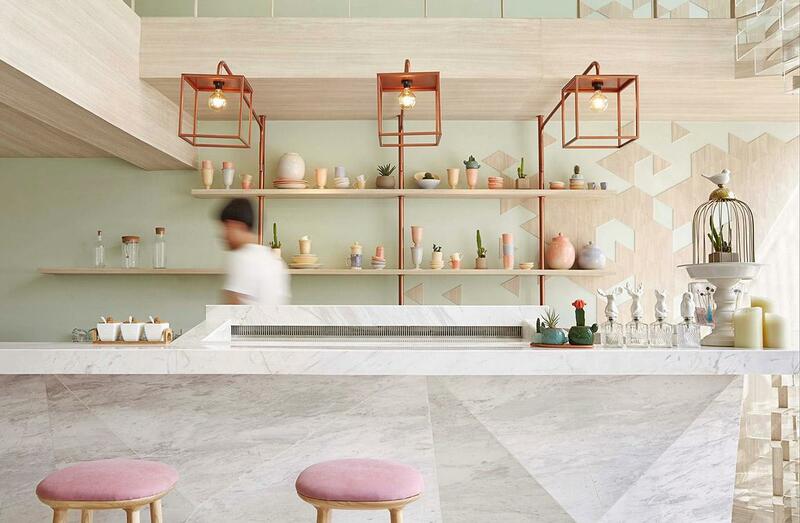 With blush-tone seats, creamy walls, copper fixtures, and pistachio-hued benches, we can’t think of anywhere that looks sweeter than Shugaa Dessert Bar. 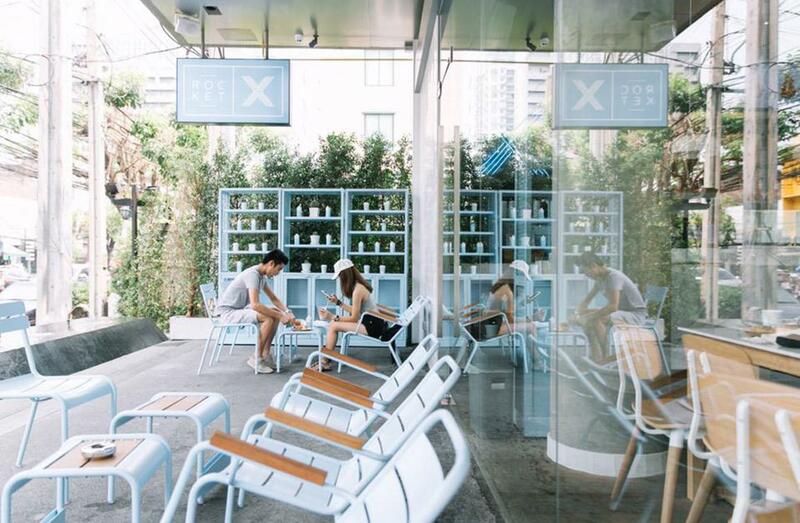 This Bangkok spot is a must for any ladies traveling with a sweet tooth in tow. 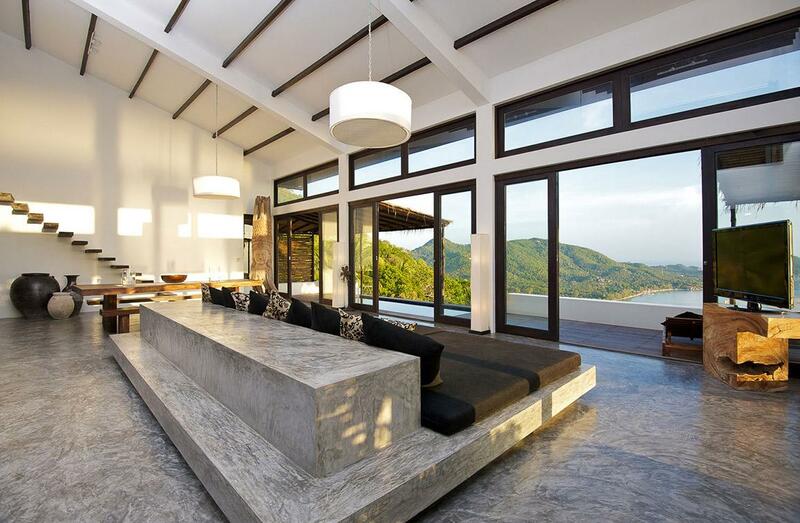 The villas and suites at this Phuket resort are contemporary, private, and luxurious. 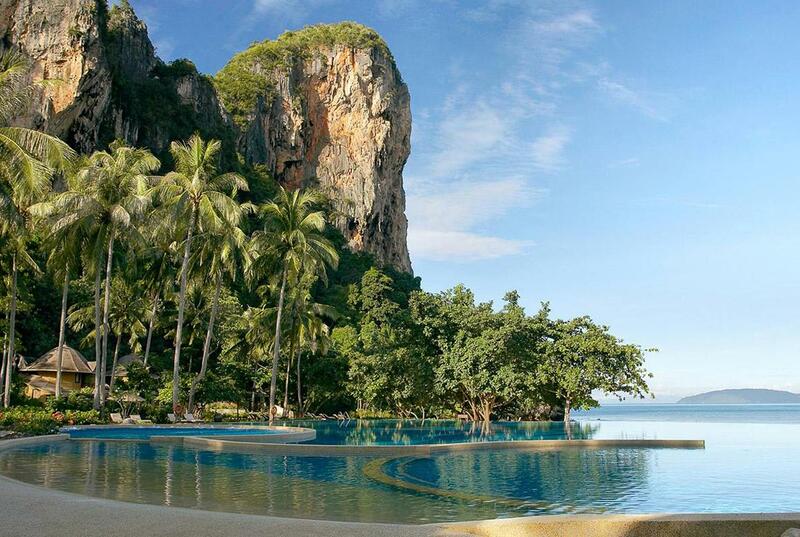 Expect lots of awesome views of the turquoise waters and one of Thailand’s best wellness facilities. This is a real good one for the women in your life that could use a little relax and recharge. Luxury as only a Ritz property can provide, Phulay Bay offers giant beds, huge indoor baths, and gorgeous verandas overlooking the bay where you and your girls can lounge all day and all night. You can also set up an elephant excursion, if that's more of the Thai experience you're looking for. 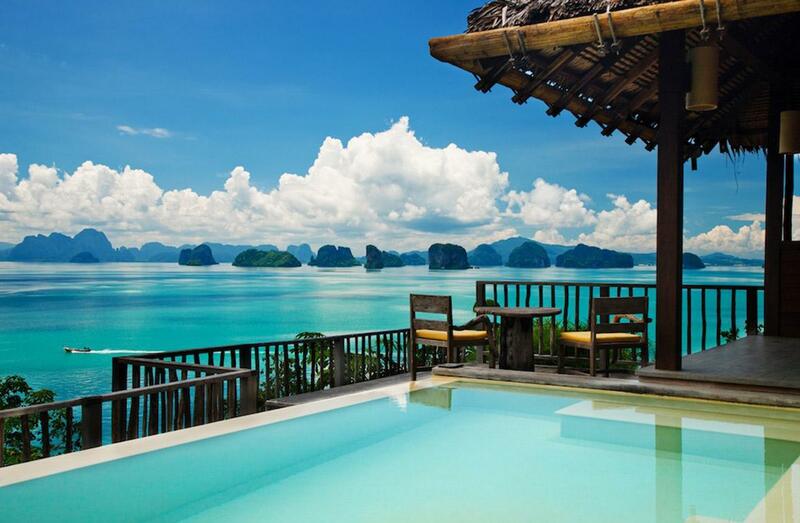 Private plunge pool villas, mossy mountains, and stunning views of Phang Nga Bay await at Six Senses Yao Noi. Located on a small island that feels exclusive and private, this is one of the best resorts in Thailand for a girls getaway. 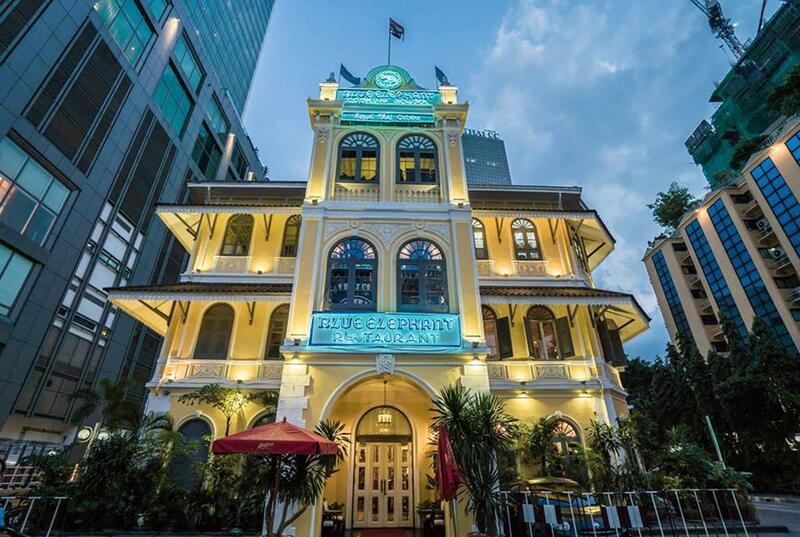 An American style comfort food fave in Bangkok, this is the spot to head to if you’re feeling any kind of homesick. 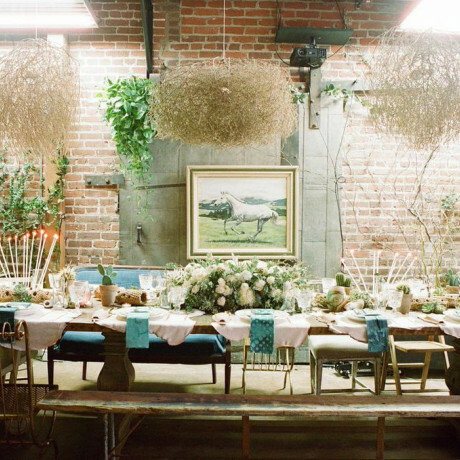 Expect to brunch like the best of ladies, chowing down on pancakes and eggs benny. If your girl gang goals have ever included taking a trek on train through Southeast Asia, all aboard the Eastern and Oriental Express. 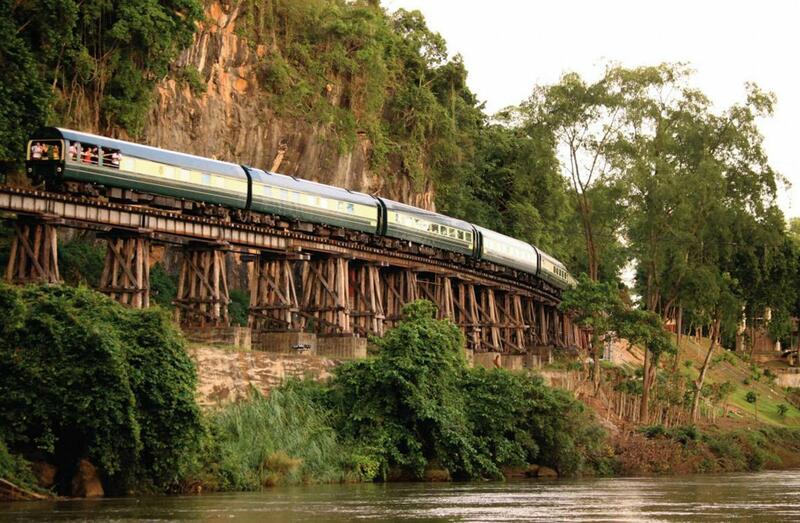 An old-timey luxury train with a reading lounge, boutique, multiple restaurants, a piano bar, and observation lounge car, there’s no shortage of great viewing points of the scenic countryside. 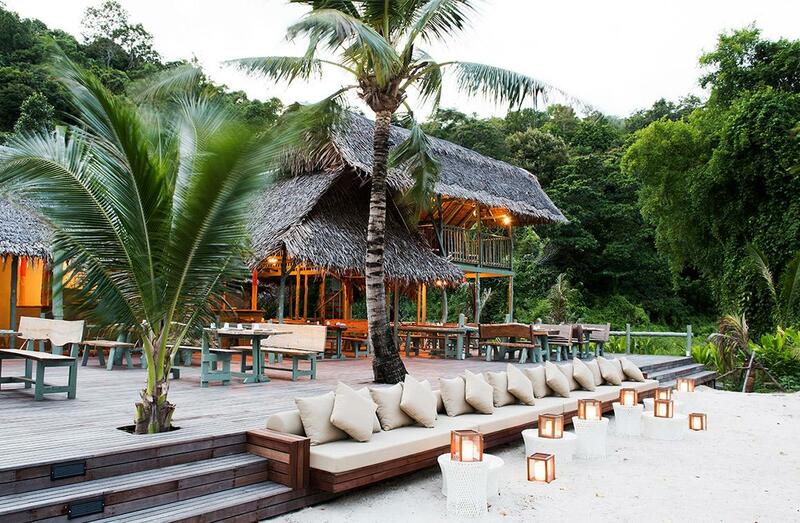 We heart this hidden spot at the mouth of the Krabi River. With dramatic cliffs, turquoise waters, and cool caves, the tropical setting at this waterfront resort is sure to impress your tribe. With a couple of locations in Bangkok and a coffee truck touring around on wheels, Rocket is one of the top spots for a cup o’ Joe. 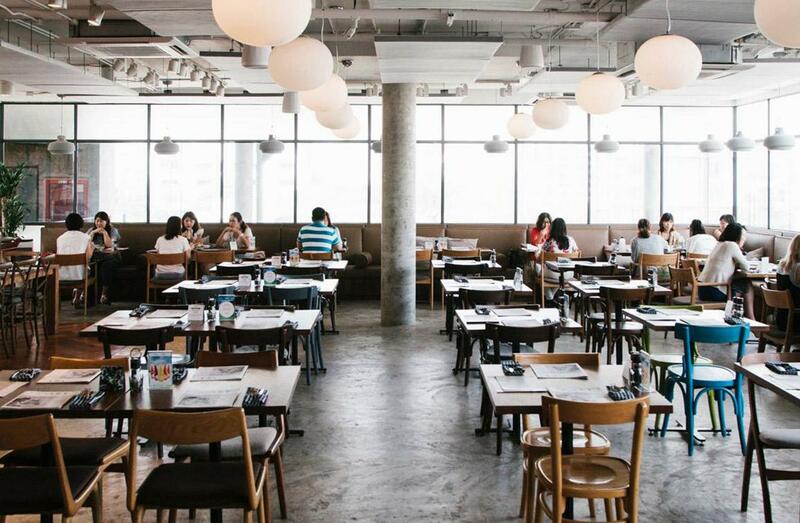 Also featuring an extensive brunch menu, this café is absolutely worth adding to your list of foodie stops in the city. 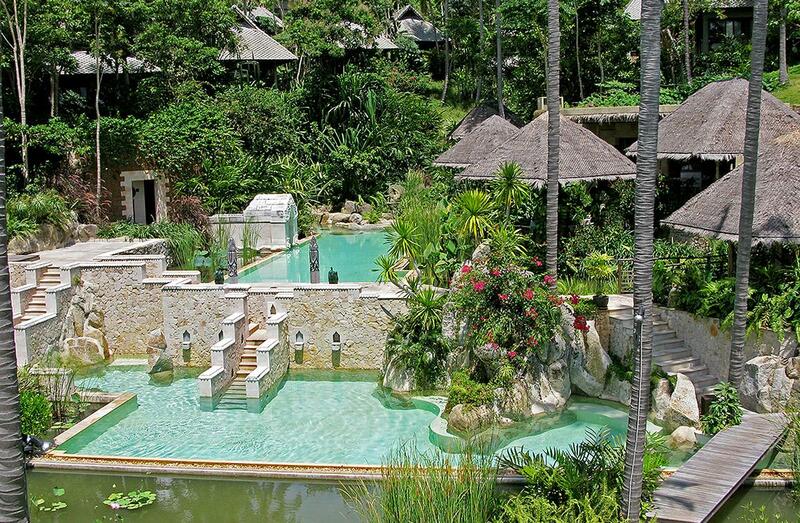 This tropical sanctuary provides quick access to the jungles of Samui and the beautiful coral reefs. 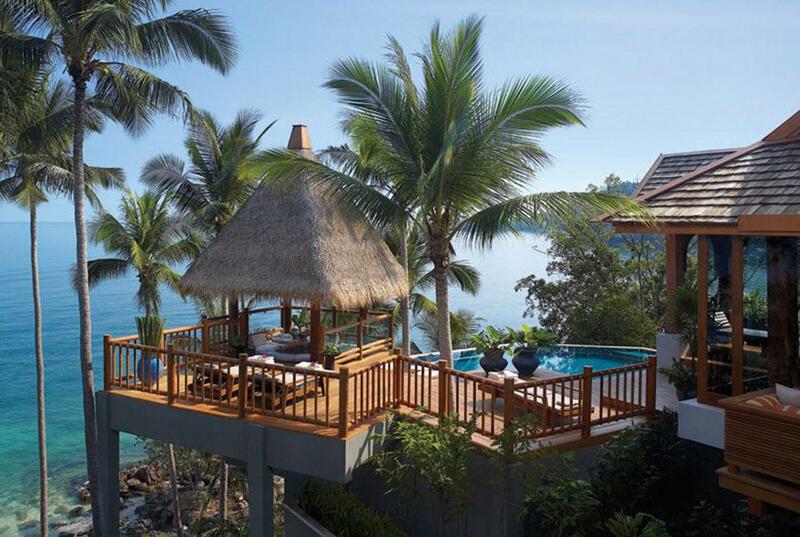 Banyan Tree is an oasis with the best of both worlds – jungle and beach. 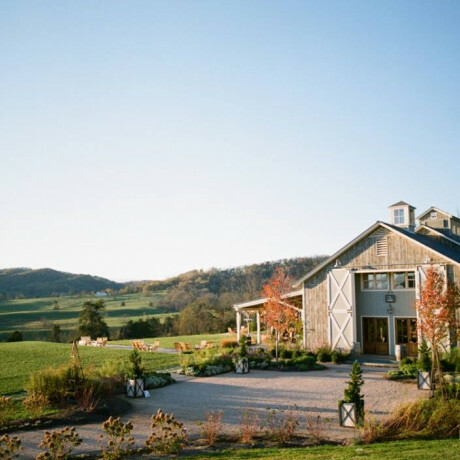 Check it out for a girls getaway with a bit of everything. 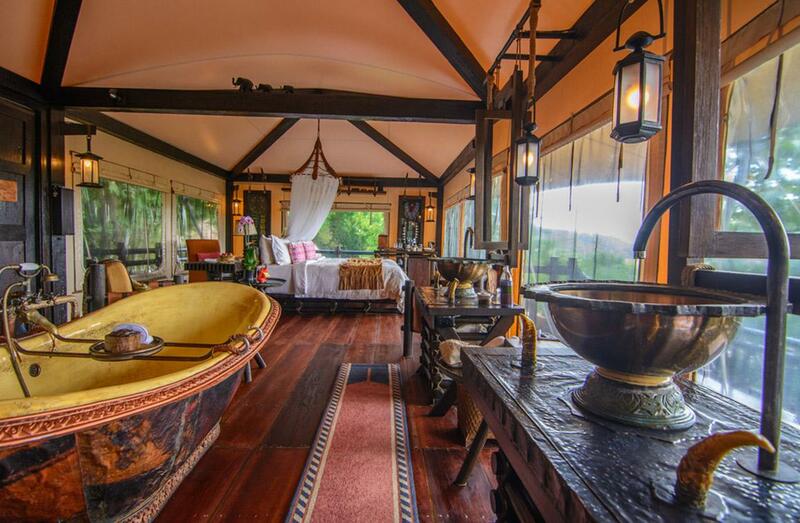 The timber and canvas cabins with copper bathtubs are just incredible, y’all. 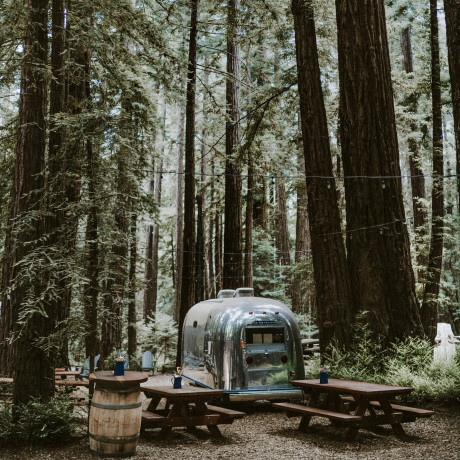 Check out this spot if your besties are feeling a glamping adventure that’s more glam than camp. This is one of those unforgettable Thailand experiences you’ll be dying to share with all your loved ones. 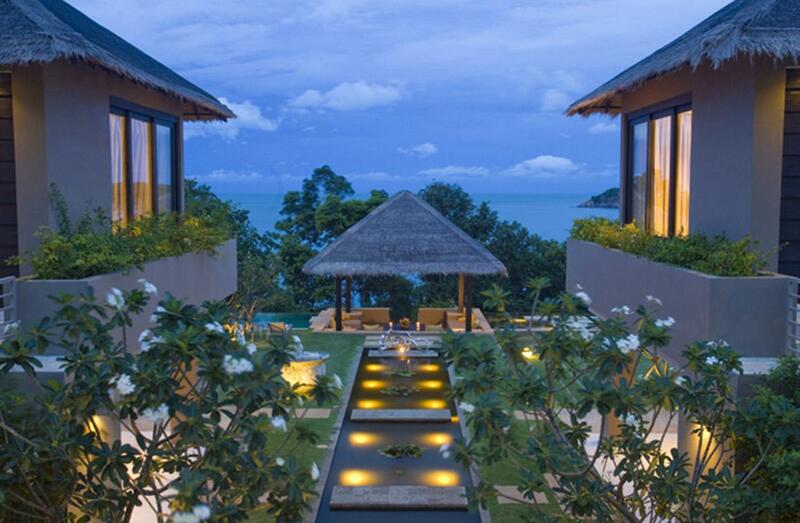 Soak up life in the lap of luxury with your loveliest ladies at the Four Seasons Resort in Koh Samui. Each villa here has an infinity pool of its own and there’s a private beach you can hike down a set of stairs to get to, or access via boat. In case you thought you could get bored with all the R&R in Thailand, let us assure you that between night markets, floral extravaganzas, fiestas, and nights spent under the stars, you surely won’t be missing out on much. 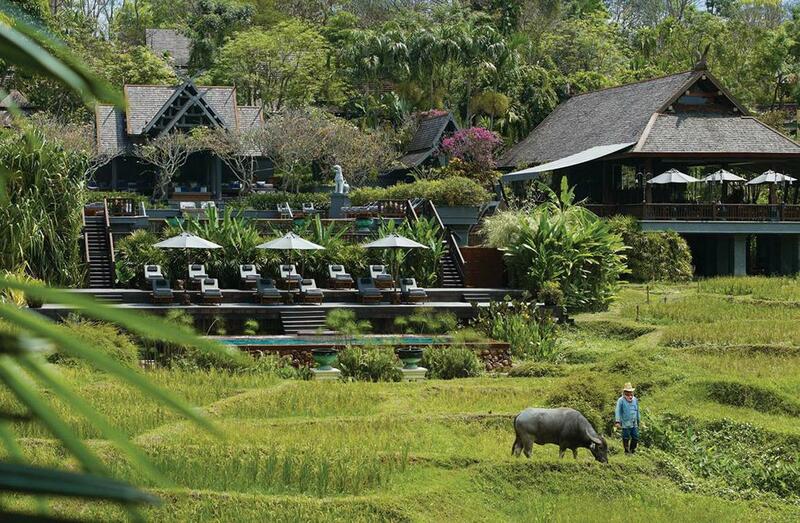 The Four Seasons Resort in Chaing Mai is a luxurious, stunning spot to spend a weekend with your gal pals. For a once-in-a-lifetime experience, treat yourself and 19 of your closest girlfriends to a weekend escape to this luxury villa overlooking Phang Nga Bay. This is one of those epic places where you’ll have an estate all to yourselves, with a private beach, butler, spa, and chef. 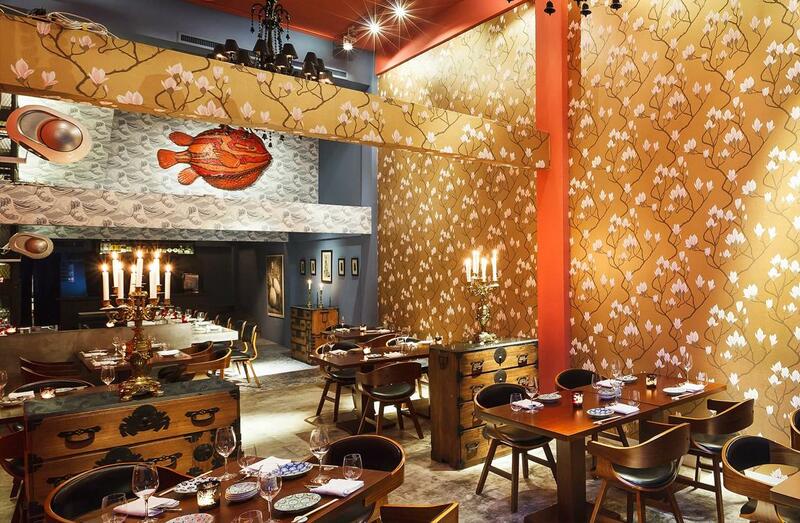 One of Bangkok’s best stops for Japanese food, Kom-Ba-Wa is a must for a ladies night out. If you get the chance to pop by, be sure to check out the playlist, as these guys are known for spinning 1970’s Japanese tunes alongside electro classics and French pop. Mind = blown. 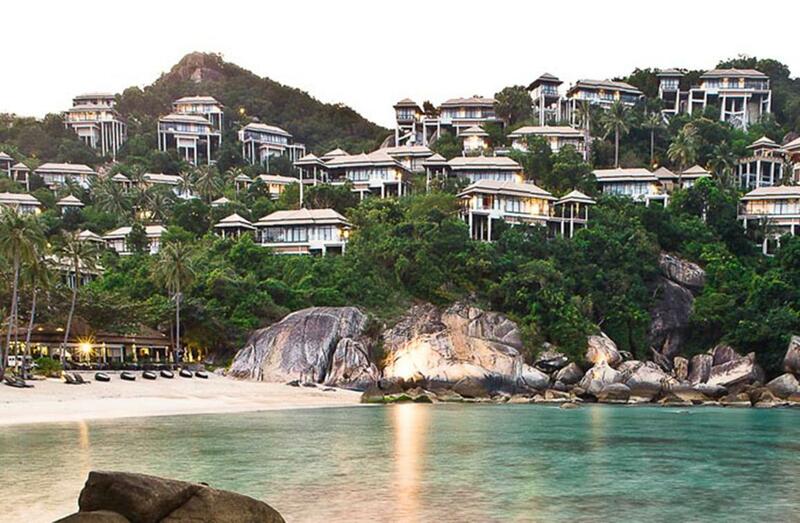 Be sure you remind your girls to pack the sunscreen for your visit to this gorgeous Thai getaway spot. 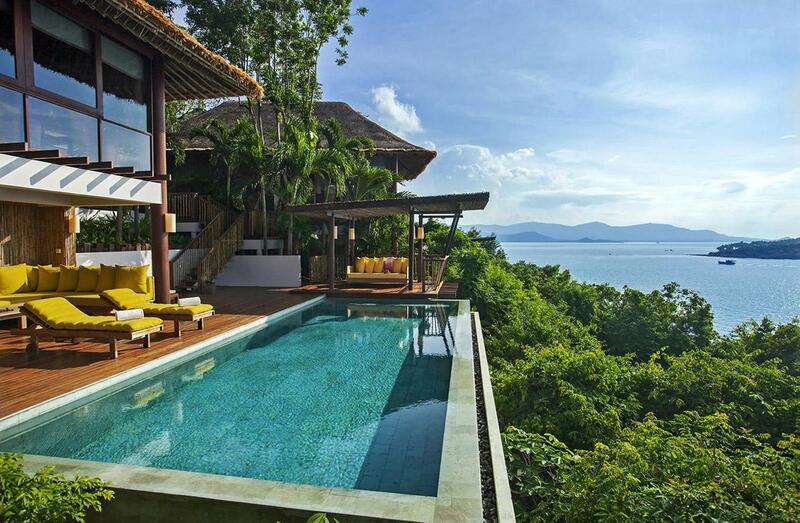 With 55 villas, nearly each one has a plunge pool and open-air terrace that looks out onto the crystal clear coast. 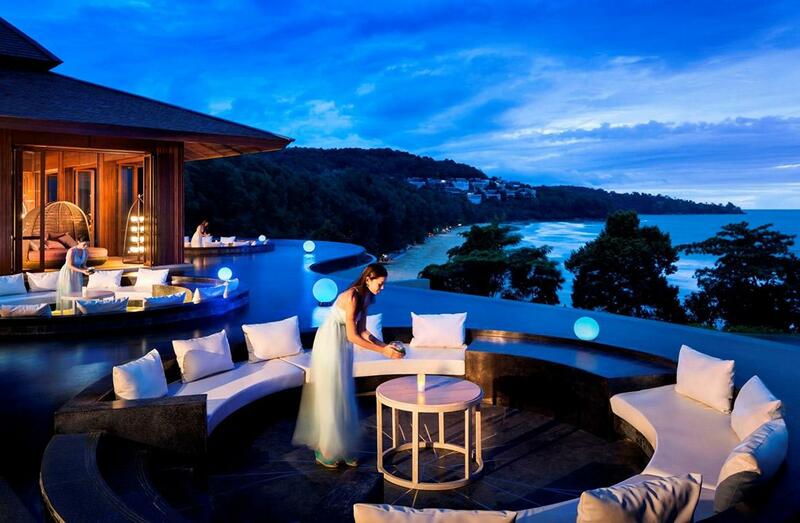 Get with your ladies and perch atop a cliff at this stunning Thailand boutique hotel. Between the cool sea breeze and the sound of the waves crashing over the coral reef below, you’re sure to squeeze in all the relaxation you’ve been craving at this peaceful spot. 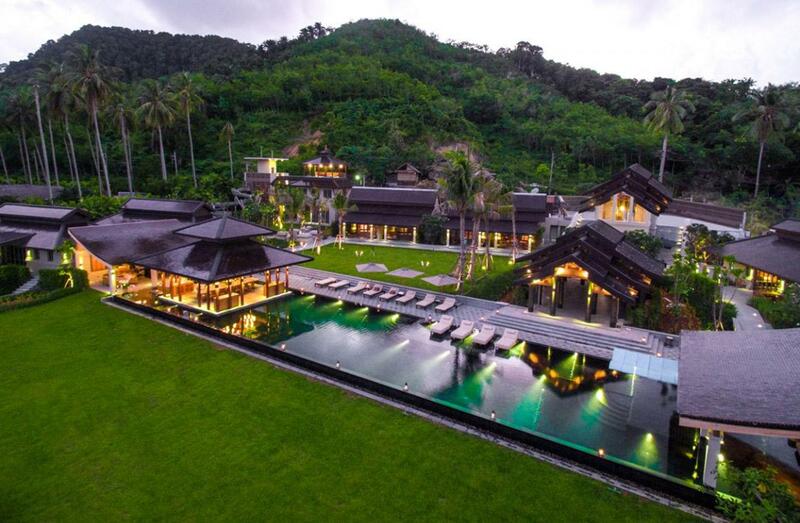 Some of the best luxury villas in the world offer up residence at Soneva Kiri in Koh Kut, Thailand’s fourth largest island with the smallest population. 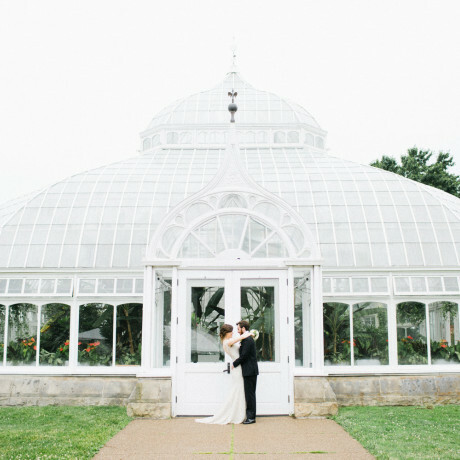 Check this one out if you’re looking to rent a whole house with your ladies, or keep it small with just your BFF in tow. 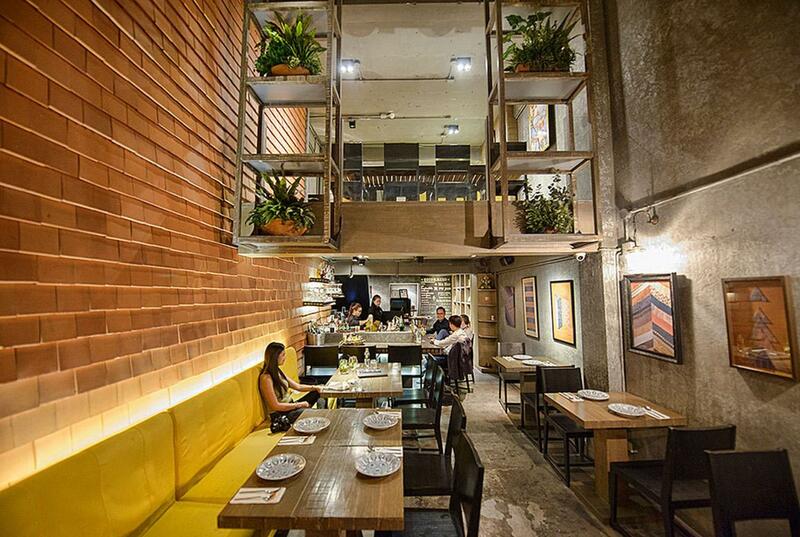 Love this modern but timeless Bangkok restaurant that serves Tandoori style cooking. If you happen to head over with a group of girlfriends, be sure to order up a round of the Festival of Colors cocktail, a blend of rum, turmeric, pineapple, lime, paprika, and flower water. Chon! 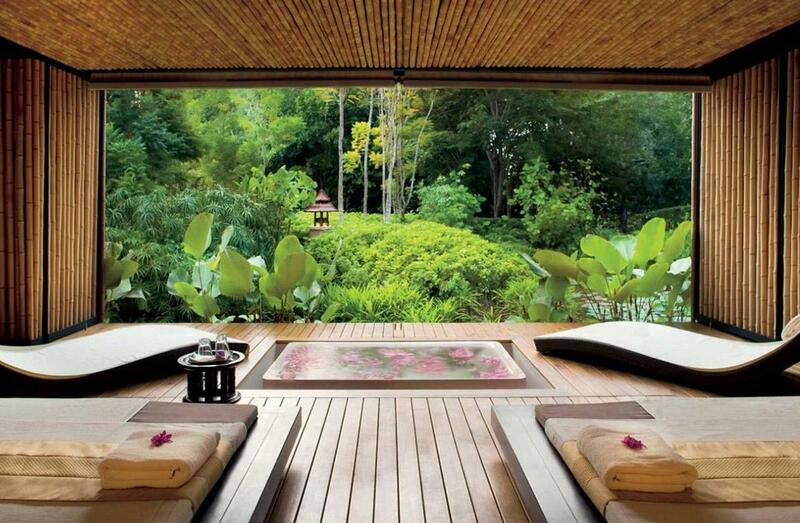 Aman resorts around the world are known for their exceptional architecture, exquisite service, and sweeping views. Tucked into a coconut plantation overlooking the sea, to say Amanpuri lives up to that reputation would be an understatement. 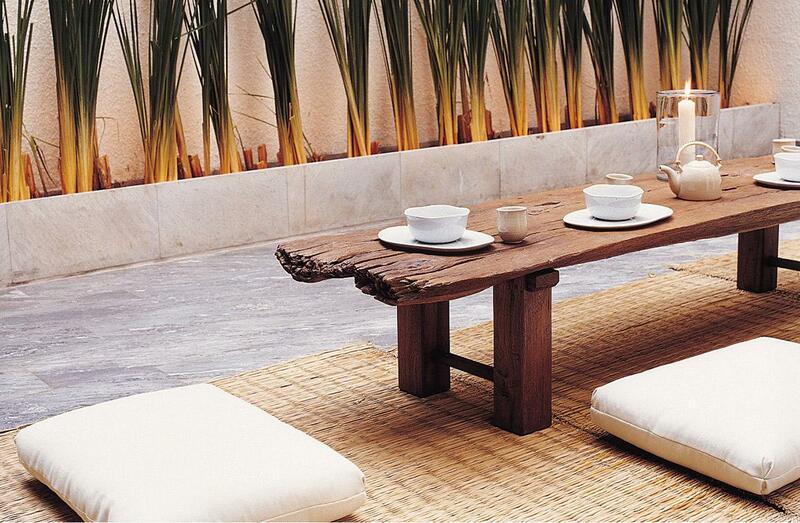 Sleek and modern, Como is the city hotel destination for the stylish set. If you and your lady friends are traveling from a far distance to kick off a long stay in Thailand, this spot could be the perfect meeting place to begin the journey and get rid of that jetlag. Proudly sharing family recipes, Supanniga serves traditional Thai the way grandma used to make it. 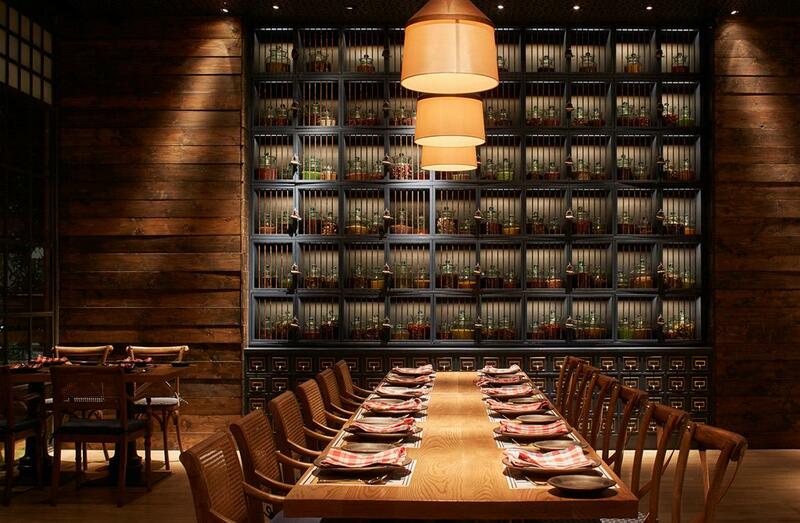 With a cozy atmosphere and a menu that’s unlike any you’ve seen back home, this Bangkok restaurant is one you won’t forget. 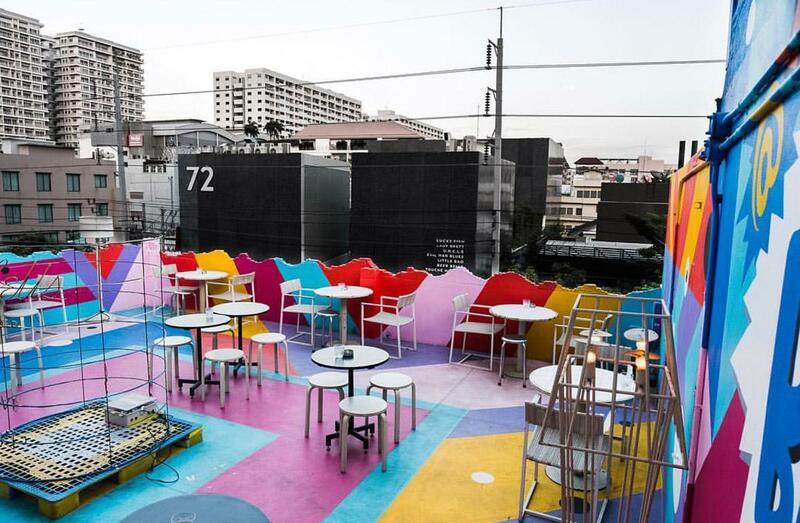 For a colorful outing in Bangkok, head over to the gallery, courtyard, and rooftop at Badmotel for dinner and drinks. 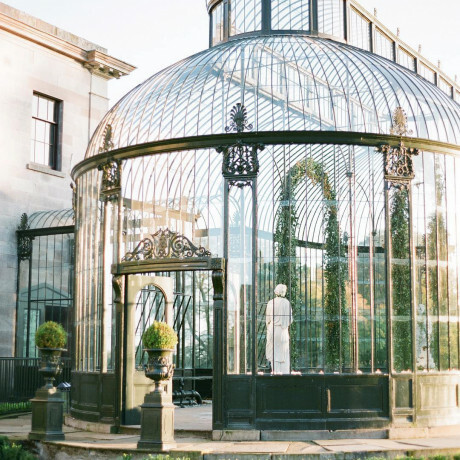 This is a perfect place to perch for an evening of celebrating a girls-only getaway done right. A husband and wife chef duo has made Bo.Lan a destination restaurant that’ll have you and your girl gang begging to stay in “BKK”. 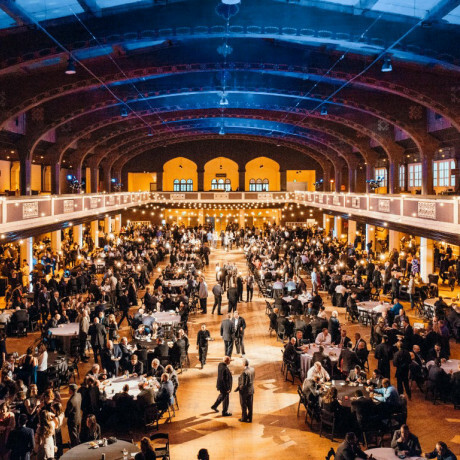 Not only is the atmosphere lovely and food delicious and inventive, but you can rest easy knowing that this restaurant is working on a low-to-no carbon footprint policy and chooses to use all organic produce and local artisan products. For those groups of gals that are looking to detox, retreat, practice yoga, meditate, lose weight, or simply bliss out on a beautiful beach, Kamalaya’s got you covered. 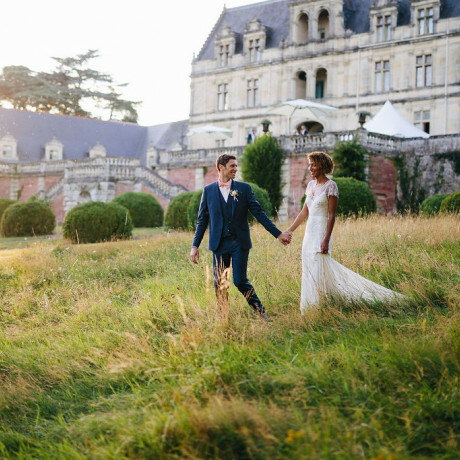 Check out their many wellness-oriented getaway packages. There’s really nothing like a night of sipping on champagne, dancing with your girls, and livin’ like the locals when you’re traveling. 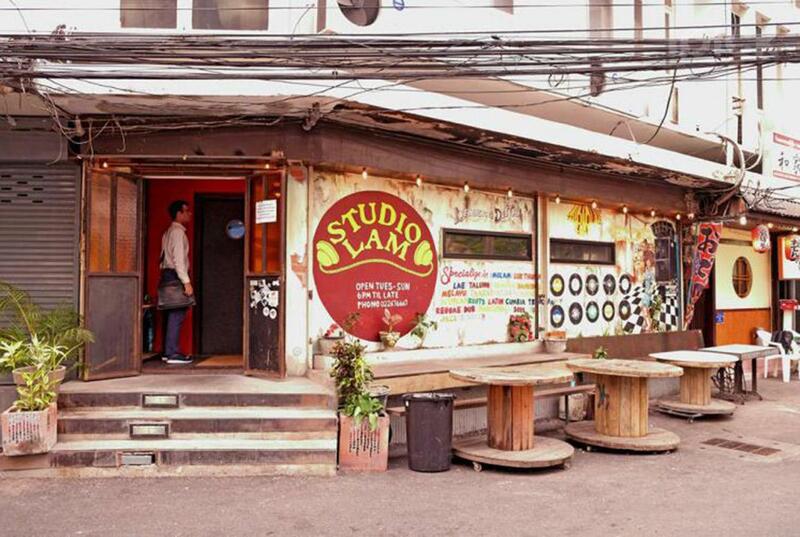 One of Bangkok’s best places to hit up on a night out, Studio Lam is known for bringing in some of the top DJs and musical acts around. 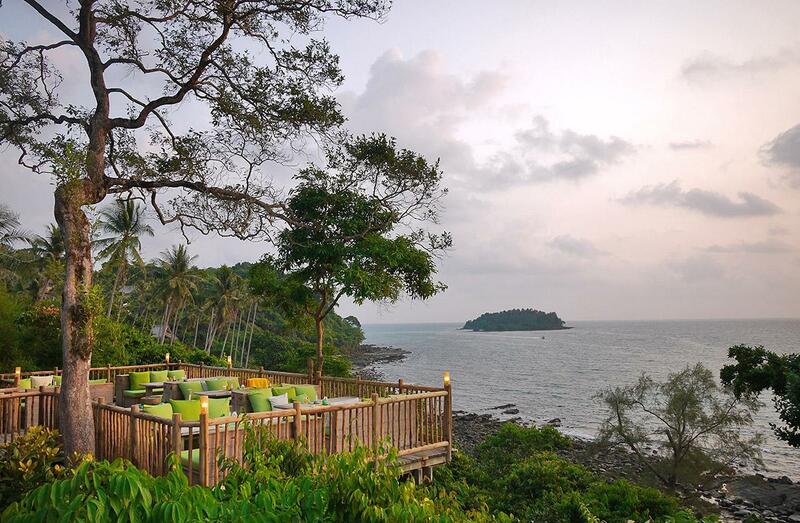 Be sure to bring along your sense of adventure if you’re booking a girls’ getaway to Pimalai on Lanta Island. Elephant trekking, paddle boarding over the coral reefs, snorkeling, cruising through the emerald cove, and more activities await at this gem of a resort. Don’t forget your flippers! 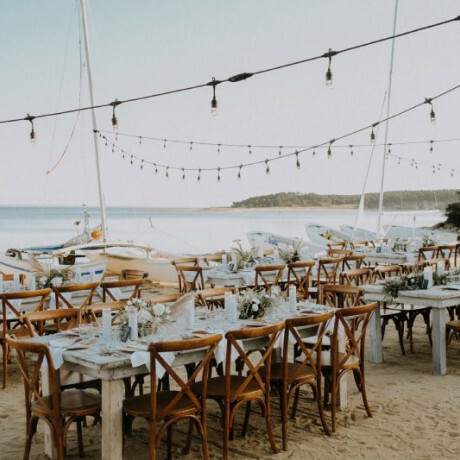 You and the girls will be stoked to wake up in these gorgeous, modern hotel rooms and spend the day swimming in the sea or in one of the incredible infinity pools overlooking the beach. 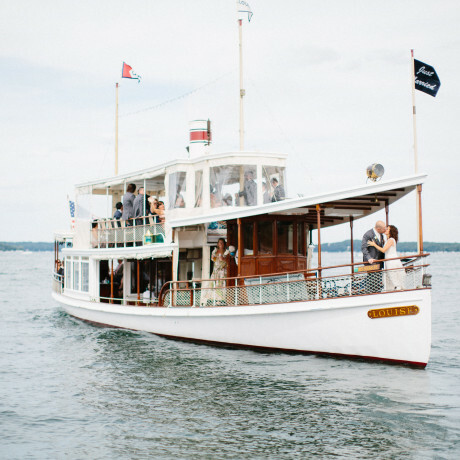 Plus, this spot offers some of the best snorkeling access around. 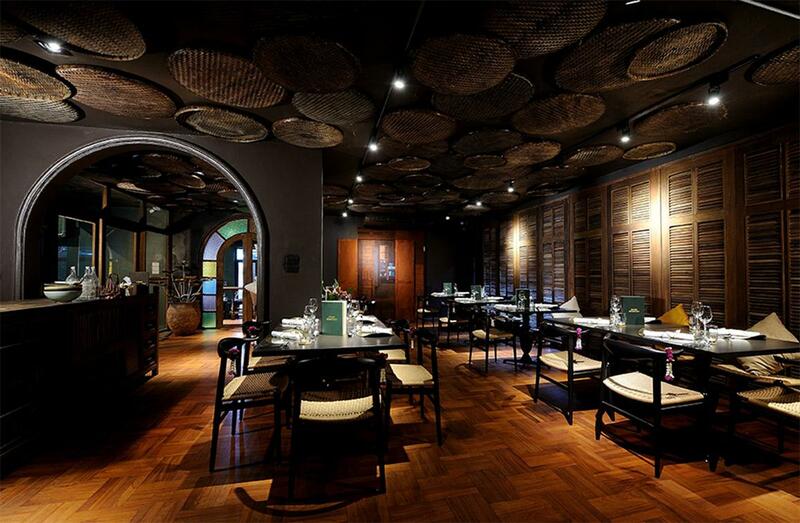 For an authentic Thai cuisine experience with a nice ambience, grab the girls and head over to Blue Elephant. This place is so expert that they even have their own cooking school. 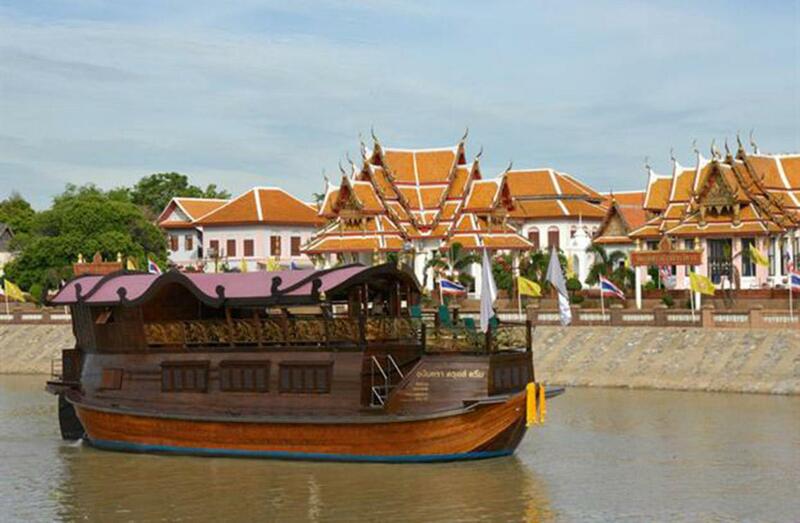 Check out this hundred-year-old rice barge and cruise like queens on the River of Kings. Forget what you thought you knew about river boats and hop aboard for a three-day journey to some of Thailand’s most stunning temples, archaeological sites, religious ruins, and world heritage sites. If you’re looking to go all the way up, tote the ladies along to one of the world’s tallest rooftop bars. 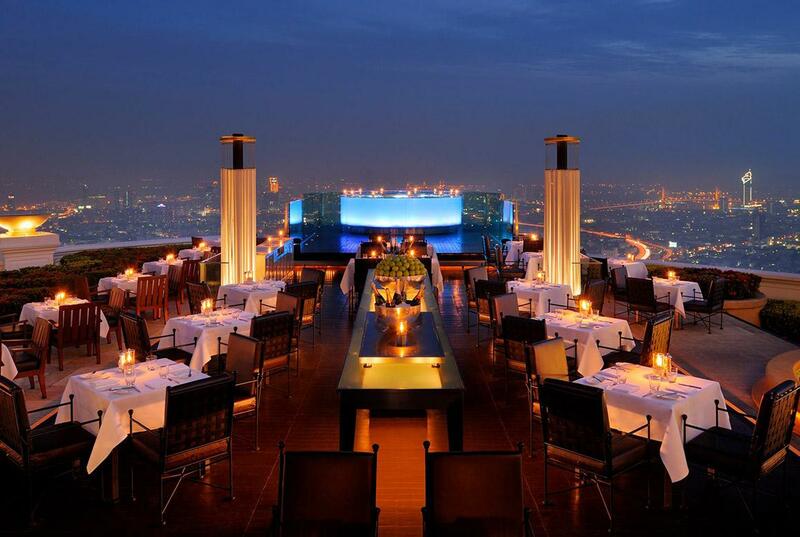 Sky Bar at Sirocco is an awesome place to watch sunset in Bangkok and take in gorgeous views of the whole city.